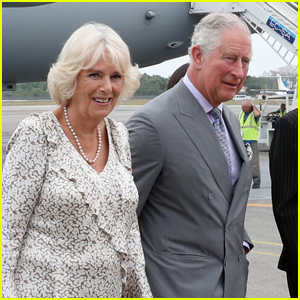 Prince Charles & Wife Camilla Arrive in Cuba for First Ever Royal Visit! Prince Charles is making history! The 70-year-old Prince of Wales and wife Camilla, Duchess of Cornwall make their way off of their plane as they are greeted by Cuban officials on Sunday afternoon (March 24) in Havana, Cuba. Prince Charles and Camilla‘s visit to Cuba marks the first time members of the British royal family have made an official visit to the country. His mother Queen Elizabeth has never made a state visit to Cuba – which came under Communist rule in 1959 by Fidel Castro. During their trip, Prince Charles and Camilla will explore the arts, youth entrepreneurship, heritage restoration, and sustainable agriculture in Cuba. Duchesses Kate Middleton and Meghan Markle attend a reception to mark the fiftieth anniversary of the investiture of the Prince Charles at Buckingham Palace on March 5, 2019 in London, England. The two royals were joined by their husbands at the event, Prince William and Prince Harry. 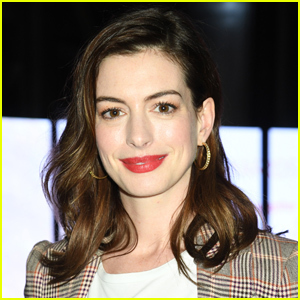 Also seen in attendance at the event were Prince Charles himself, his wife Duchess Camilla, Queen Elizabeth II, and British Prime Minister Theresa May. FYI: Duchess Meghan is wearing an Amanda Wakeley coat. Prince William and Catherine, Duchess of Cambridge (aka Kate Middleton) just released their official 2018 Christmas card! The royal couple released the card, which features their three children – Prince George, Princess Charlotte and Prince Louis – on Friday (December 14) ahead of Christmas. 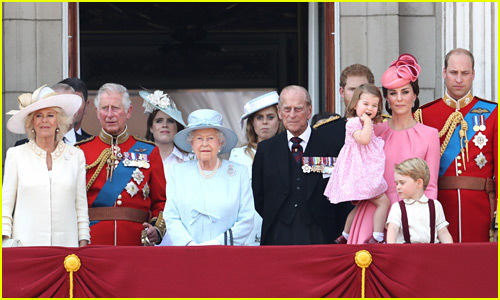 “The Duke and Duchess of Cambridge are pleased to share a new photograph of their family. 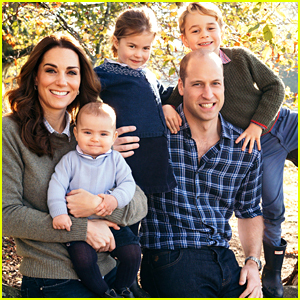 The photograph, taken by Matt Porteous, shows The Duke and Duchess with their three children at Anmer Hall, and features on Their Royal Highnesses’ Christmas card this year,” Kensington Palace wrote on Twitter. Prince Harry and Meghan, Duchess of Sussex (aka Meghan Markle) also released their first-ever Christmas card. Prince Charles and Camilla, Duchess of Cornwall (aka Camilla Bowles) also released their card. “Here is this year’s official Christmas card from The Prince of Wales and The Duchess of Cornwall. The photograph was taken by Hugo Burnand in the garden of Clarence House this summer,” Clarence House wrote on Twitter. The Royal Fab Four are back together again! Prince Harry and Duchess Meghan Markle joined Prince William and Duchess Kate Middleton at the 2018 Royal British Legion Festival of Remembrance on Saturday night (November 10) at the Royal Albert Hall in London, England. 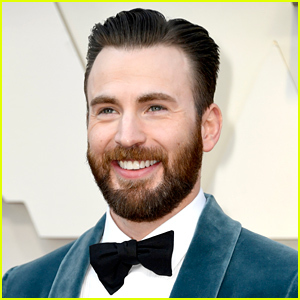 Also stepping out the the event included Queen Elizabeth, Prince Charles, Camilla, Duchess of Cornwall, and Princess Anne. The Festival of Remembrance is held to commemorate all those who lost their lives in conflicts and marks the 100th anniversary of the end of World War I. Earlier that day, Prince Harry braved the rain to lay a wreath of poppies at a ceremony held before the England vs. New Zealand rugby match. FYI: Kate is wearing a Roland Mouret dress while carrying a Jimmy Choo bag. Meghan is wearing a Stella McCartney coat while carrying a Shaggy Deer bag. The role of Camilla Parker Bowles – aka Camilla, Duchess of Cornwall – has been set for season three of The Crown! 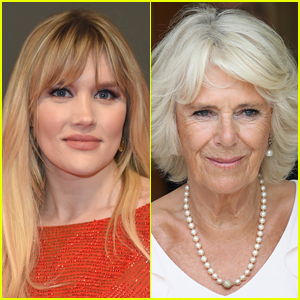 Emerald Fennell, well known for her work on Call the Midwife, will play the role of the Duchess this upcoming season! Olivia Colman, Tobias Menzies, Helena Bonham Carter, and more are set for season three of the hit Netflix show as well. This Delicious Food Is Considered a 'No No' for Royals! Camilla, Duchess of Cornwall, who is married to Prince Charles, has made a big reveal about one food that royals stay away from! While making an appearance on Master Chef Australia, the 70-year-old Duchess spoke about her hubby’s favorite foods. “He’s a huge cheese fan, anything to do with cheese, he will love….anything with eggs, with a bed of a lot of local vegetables,” the Duchess said. Then, she broke the news of a food that is a “no no” for royals. “I hate to say this, but garlic. Garlic is a no-no,” she said.